Master of International Relations (Victoria University) 2008. Diploma in Te Ara Reo Māori (Te Wānanga o Aotearoa) 2012. 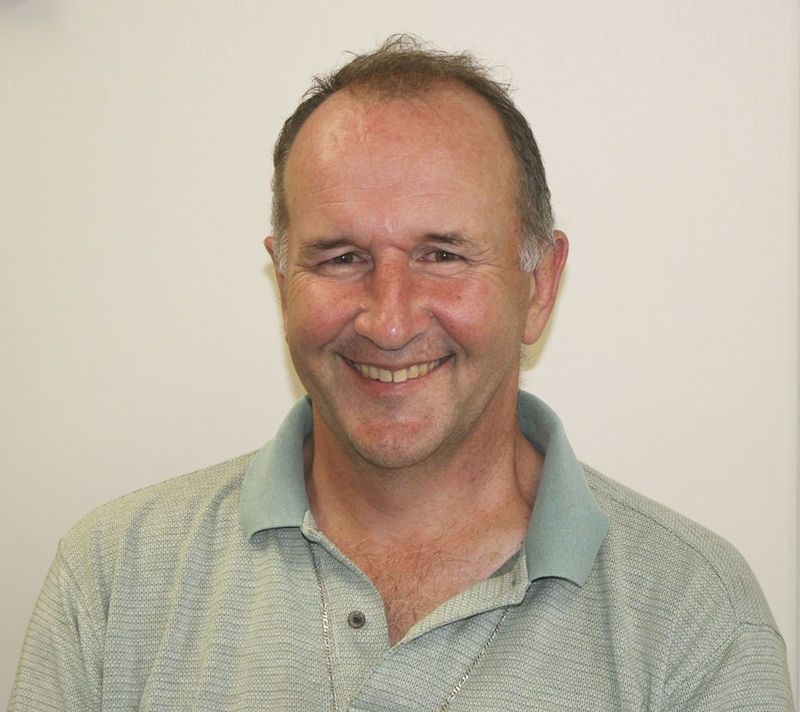 Has worked in parish ministry in Wellington, Porirua, the Hutt Valley and in Peru. Parish Priest of Te Ngākau Tapu in Porirua. On governance board of Caritas Aotearoa New Zealand. Member of the Representative Council of Caritas Internationalis. Appointed by Pope Francis to the Executive Board of Caritas Internationalis.